Thyroid abscesses are the most rare conditions of the thyroid gland but it could be potentially life threatening. Most patients are immunocompromised or has an underlying chronic thyroid disorder. 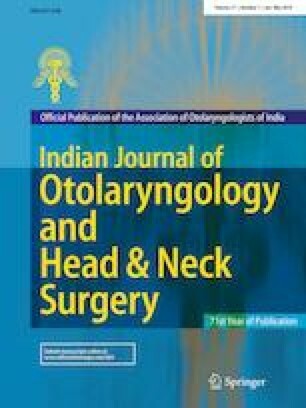 We report a case of a 58 year-old lady with underlying uncontrolled diabetes mellitus and a long standing uninvestigated goiter who presented with lethargy, a new anterior neck swelling with dysphagia and change of voice. Ultrasound and computed tomography were performed and showed collection with multiple air pockets in the right thyroid lobule extending to the anterior mediastinum. She was started on intravenous antibiotics and underwent serial bedside aspiration. Her symptoms improved and complete resolution was achieved after serial aspirations and antibiotics.